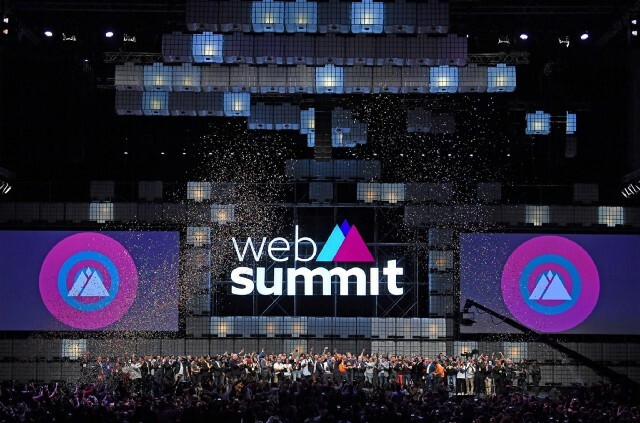 Learn from Web Summit 2018 speakers: How to build a culture of innovation? In Learn from Web Summit 2018 speakers: How to build a culture of innovation? (Part1) we covered how to get started with innovation culture in your team. Now, we’ll give you some tools to make sure that your innovation culture sticks too. Start by asking yourself whether your current way of working, organisational or technological structure support the culture you need to succeed or hinder it? If it’s supportive, then boost it, if not, change it. Also, it’s important to understand that there isn’t one right way how to do this. It all depends on what you do, how you want to do it and how big is your team. Maybe you can boost the things that are working, and change only the things that fail to support the impact you want to create. Tip: do your research first, look for a similar culture and vision in another domain and start from there. Watch Spotify engineering culture (part 1) for inspiration. It’s a huge mistake to launch a new initiative and let it simmer out. Instead, be the champion of culture and get other people whose job is to keep the culture on people’s minds on board. Also, instead of just emailing the same message over and over again, be creative and thorough. Mix the channels: use email, all hands meetings, training, social media. Keep it interesting: talk about what the change means to you, what you can already see has changed, why this makes you proud. And cheer on the MVPs (in this case not the minimum viable product). Read: “How Google Works” chapter “Communications — Be a Damn Good Router” for a more thorough overview. Train team leads not just to talk about culture but to integrate it into their activities. For example, your team leads run one-on-one and team meetings. How do can they run these meetings to reflect the culture? If you want your culture to include asking feedback then your team leads must know how to give feedback, how to receive it and how to add it to every single meeting. The point of this is to map out the weak points and give your team the tools to live the culture. I bet you’ve run a retrospective for an agile development team. Do the same for the culture implementation process. Don’t do it alone, it would be ideal to include people from different parts of your team, different management layers to get the big picture. Do it regularly, e.g. once a week for the first 2–3 months. Discuss what has gone well, what needs improvement and what should be the next steps. It’ll help you gather feedback and immediately set actions that will help you improve the process. Great, because so are we! Why don’t we have a quick coffee and see how we could help you to innovate your business in a market changing way. Just drop an InMail to our COO Anu Einberg or our Product Manager Heili Strite via LinkedIn and let’s get this show rolling. Mooncascade is a Machine Learning & Product Development company focused on building new disruptive solutions with real business and market impact. With a team of nearly 100 specialists, we are chosen product development partner for all regional telecommunication companies, work closely with financial companies, and are often brought in when large industries require an agile and experienced product development partner. Want to know more about business innovation? Drop us an email and let’s have a chat!